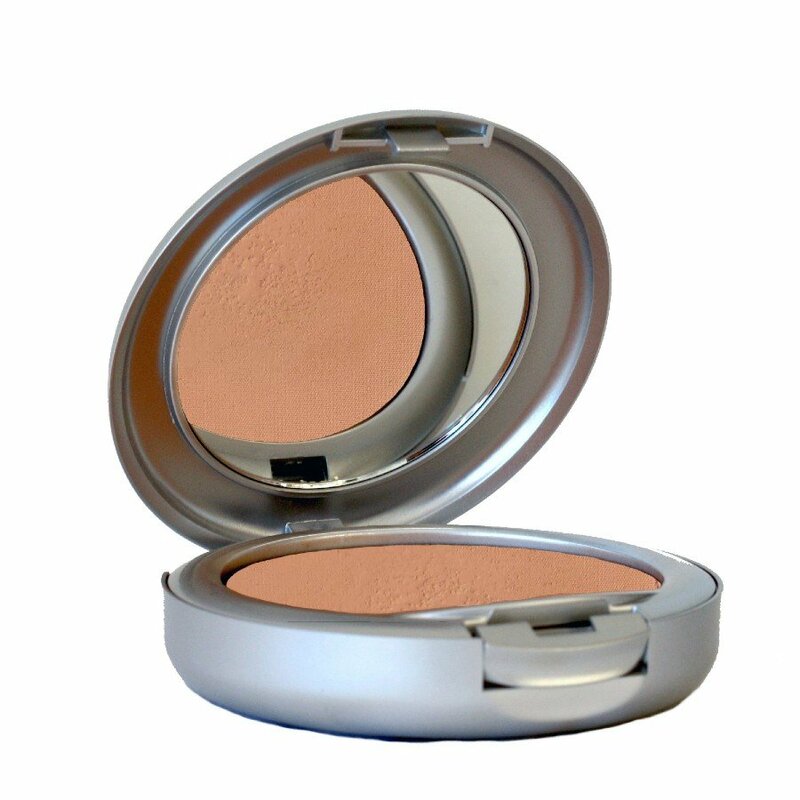 A smooth, multi-purpose Beauty Balm. All the benefits of a serum, moisturiser, primer and foundation combined for wear as a sheer, stand-alone foundation or under powder for maximum effect. 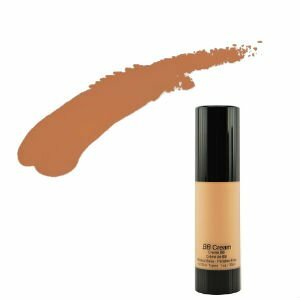 BB Cream can be worn alone as a tinted moisturiser, over serum and moisturiser as a sheer foundation or under powder, depending on the desired amount of coverage. Apply over the face with light even strokes using a wedge sponge, fingertips or our foundation brush. • Protects and enhances the skin’s surface.